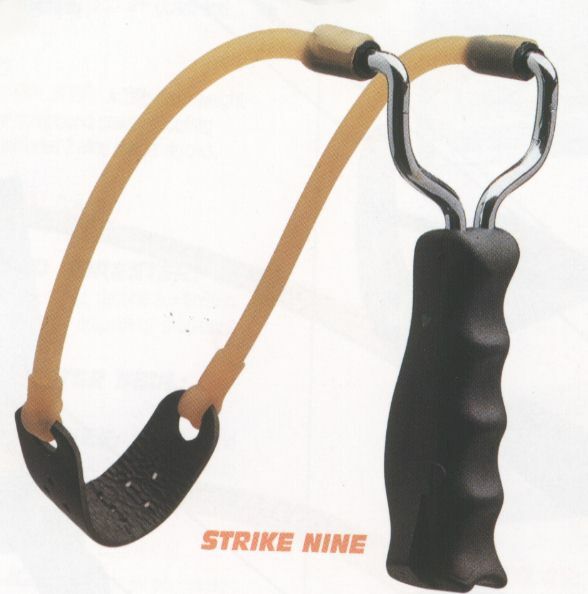 system and detachable wrist brace. 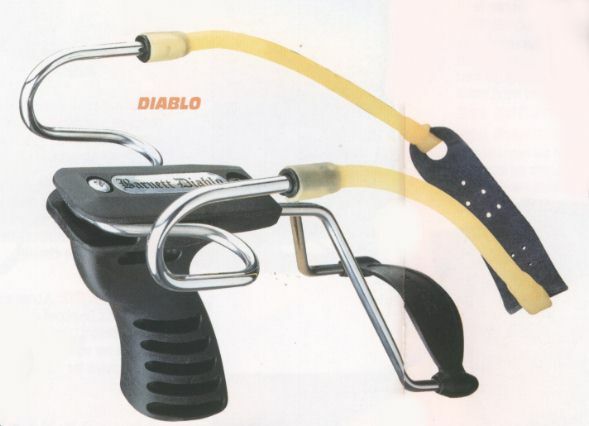 502 DIABLO: This top of the range slingshot has ventilated wood grip and detachable wrist brace. of 25 or 140 round Magnum tin. rounds of .38 calibre ammo. 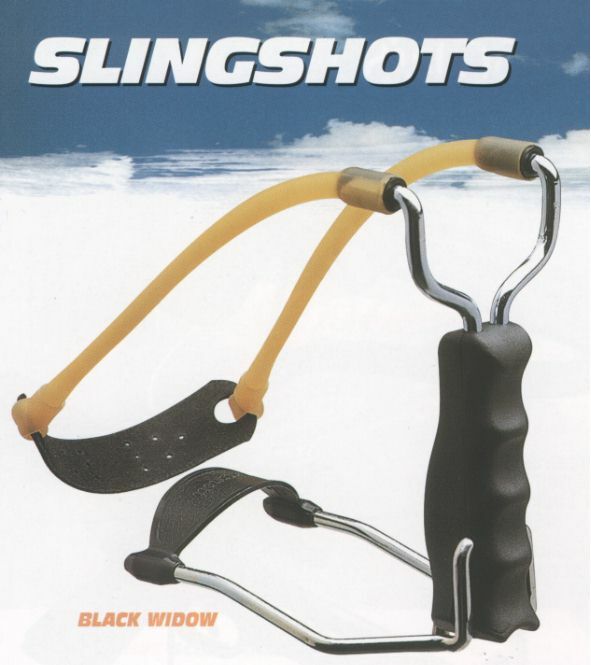 standard on all Barnett slingshots.